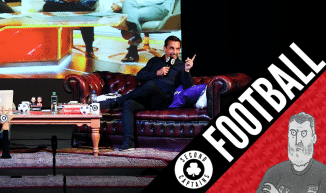 From the moment Tadhg Furlong told us about the unique charms and appeal of his uncles’ home on Whiddy Island last December in the Liberty Hall Theatre, we have been dreaming of one day broadcasting from this jewel of Bantry Bay. And last Saturday morning, as Tadhg made his Test debut for the Lions against New Zealand, that dream became a reality. 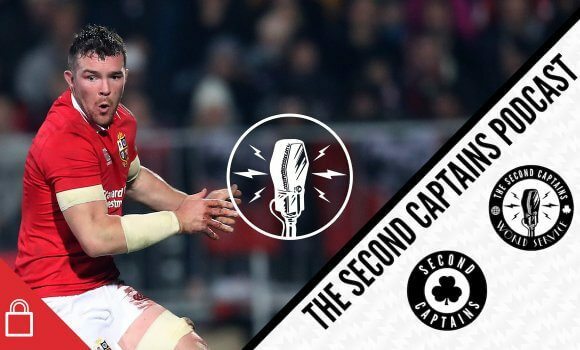 And as we all tried to digest the thoroughness of the All-Black win (and our beautiful al fresco breakfast), we recorded a very special show with contributions from Barry Murphy – 2008 try-scorer for Munster against the All-Blacks, Richie Sadlier, and local Cork hurling legend Mark Foley. 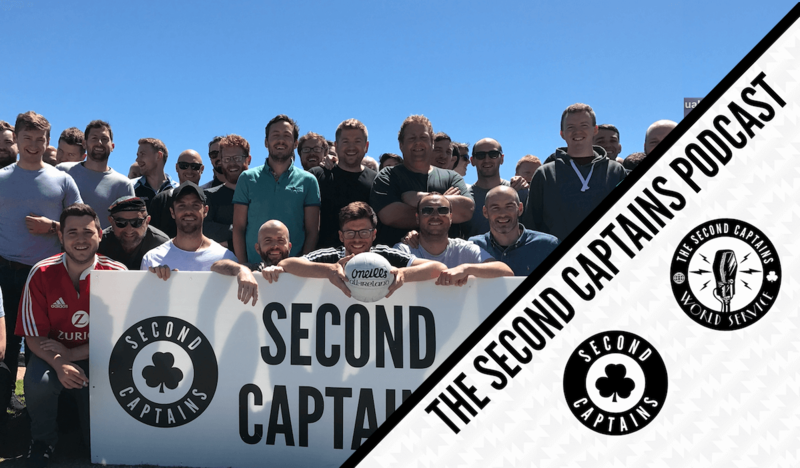 Tadhg’s uncle Tim told us about his family’s pride in his achievements, his granny came down for a look, and at the end we were left with one of the most special days in Second Captains history. A massive thank you to all of our listeners who came over, to the community on Whiddy Island, to our gracious host Tim, to O’Hara’s Brewery and to Tadhg for his help in setting us up. 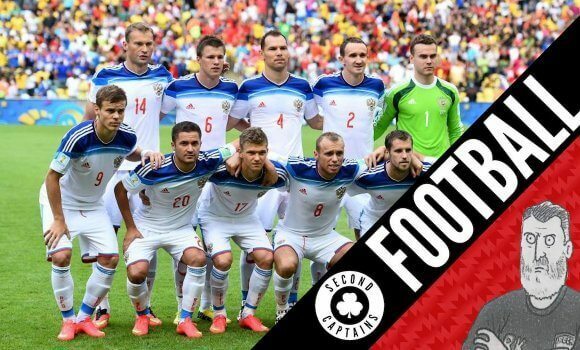 We hope you enjoy the show! Monday broadcasts are free to air. 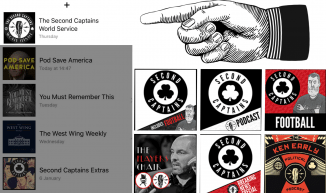 However, to listen to all our programming, become a member of the Second Captains World Service. 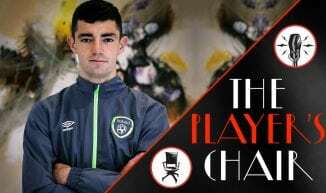 It’s independent, commercial-free, member-led broadcasting with daily shows, breaking news, plus this week’s brilliant Player’s Chair with Richie Sadlier and Damien Duff.